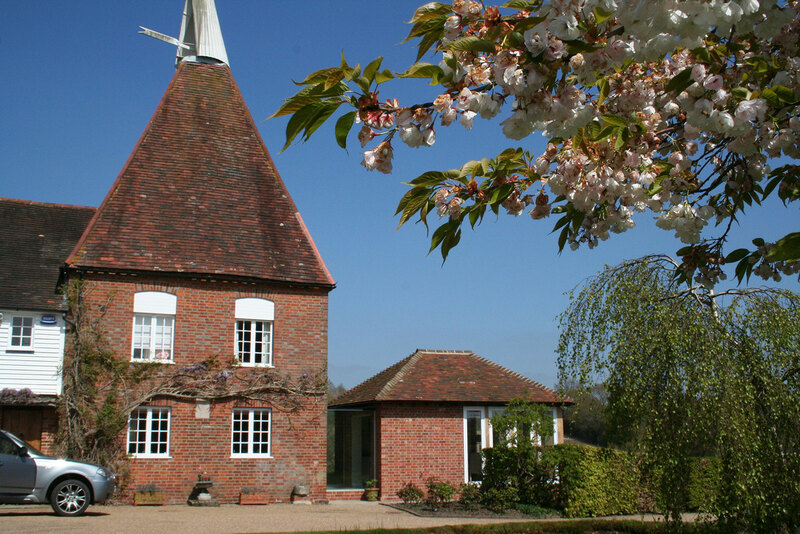 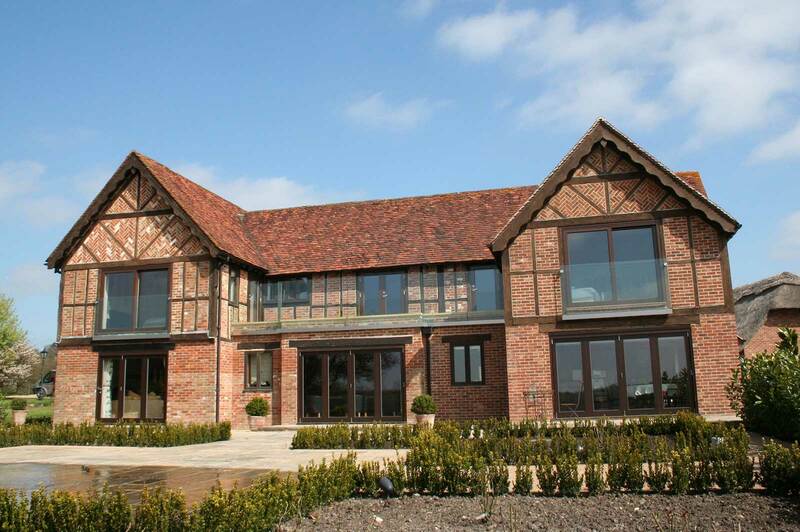 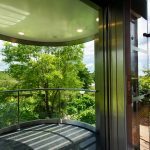 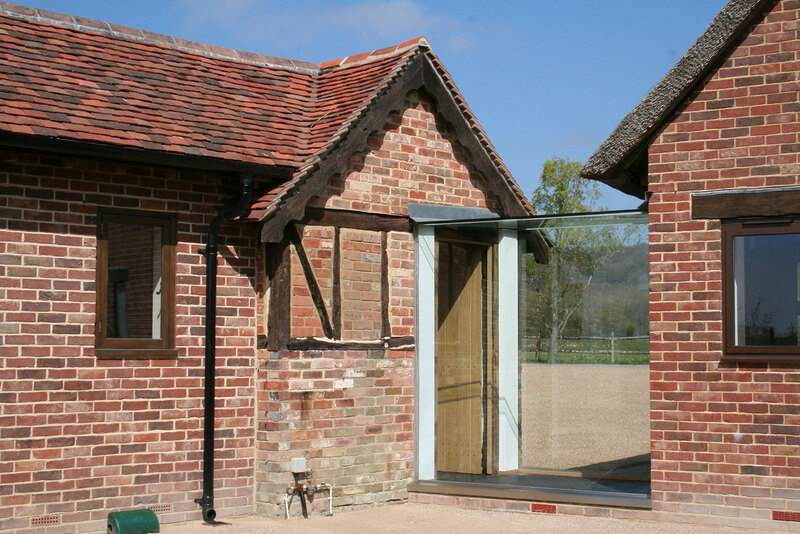 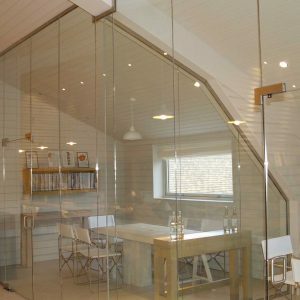 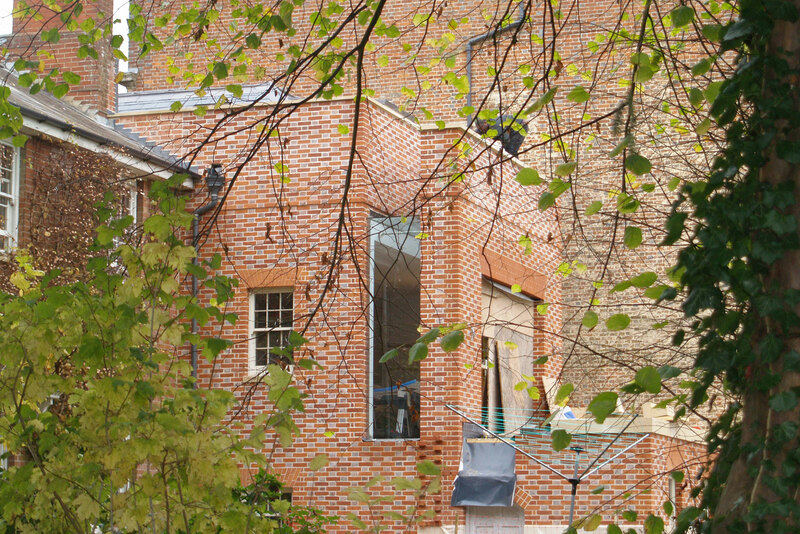 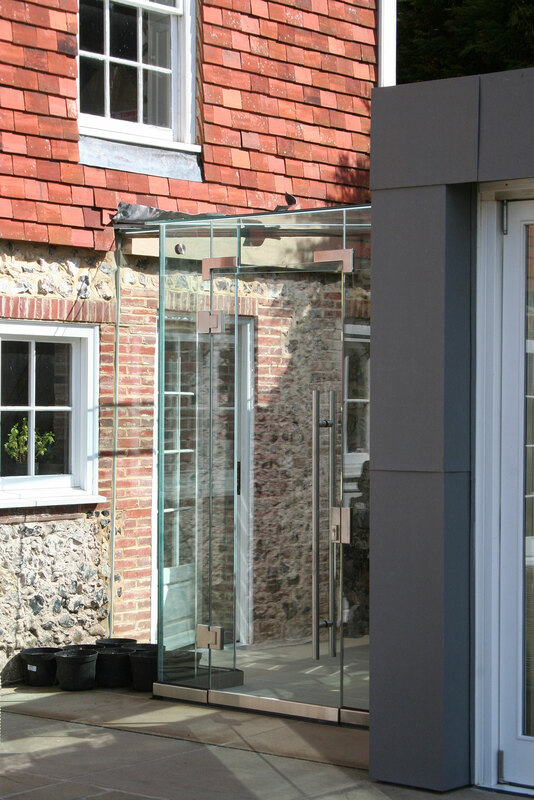 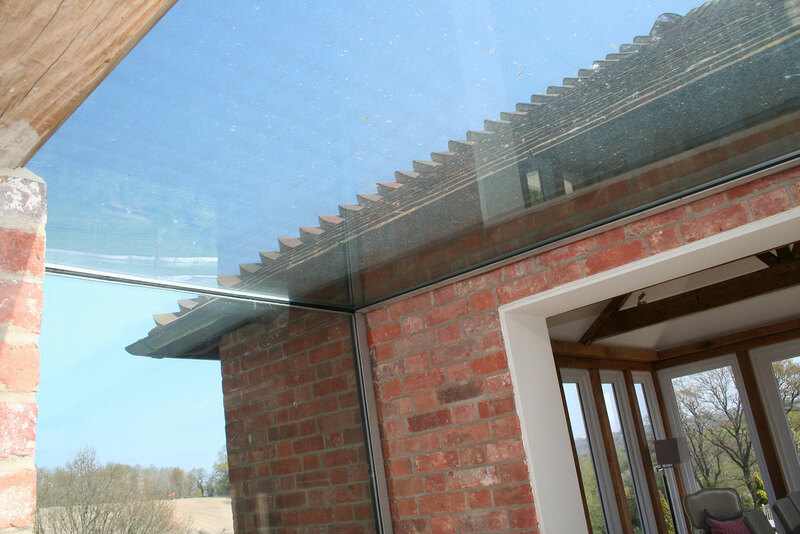 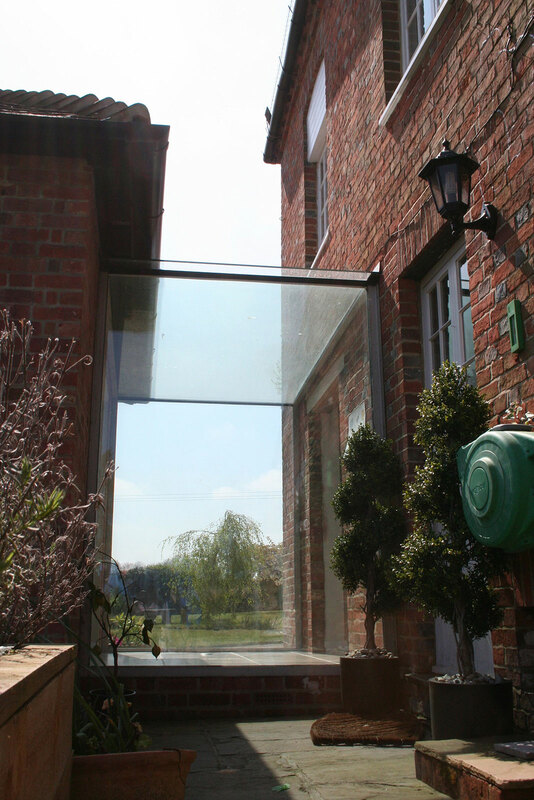 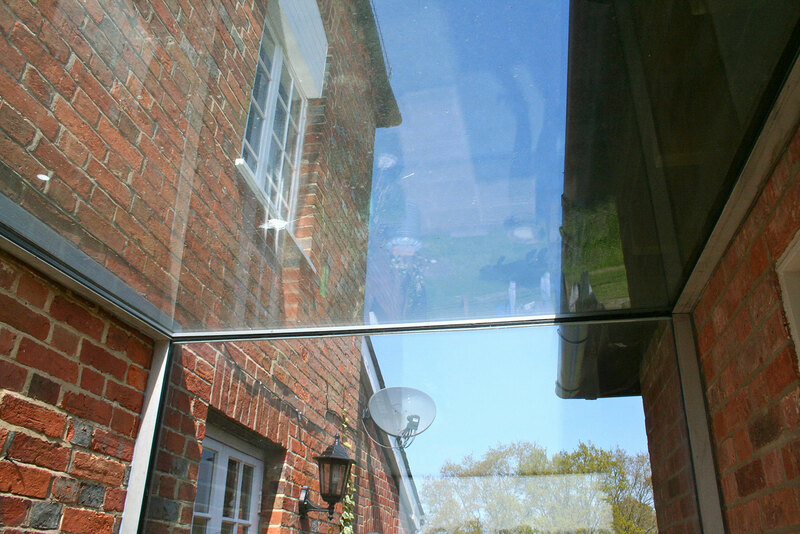 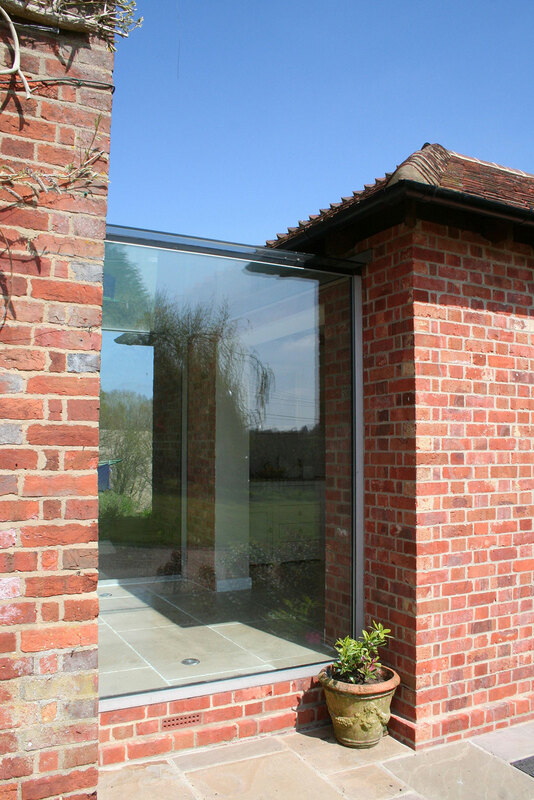 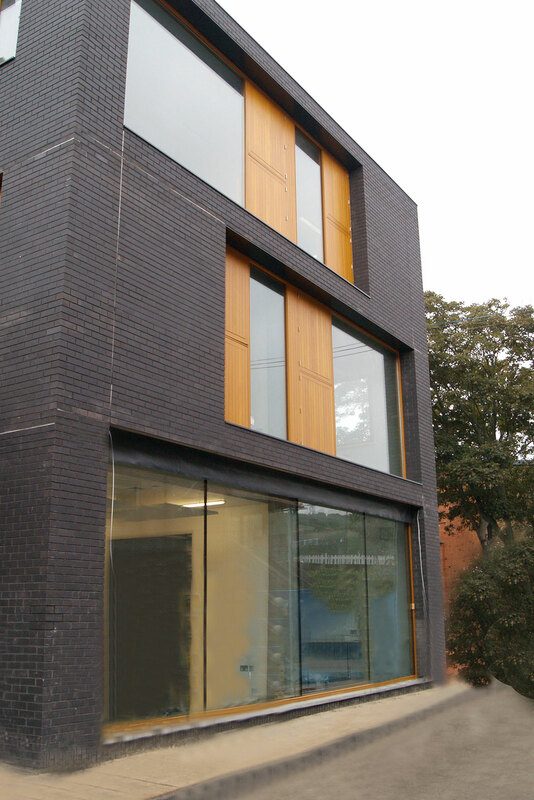 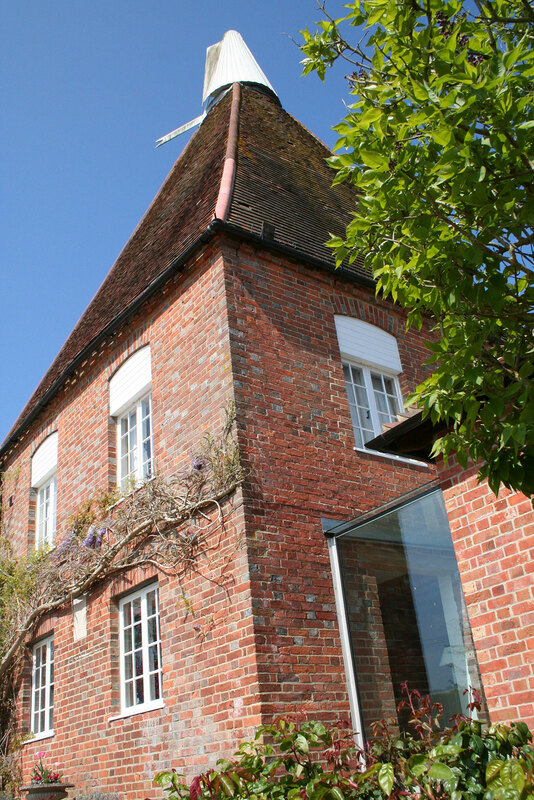 A structural glass linkway can provide the best possible link between two buildings and is particularly appropriate when linking an old building to a new extension. 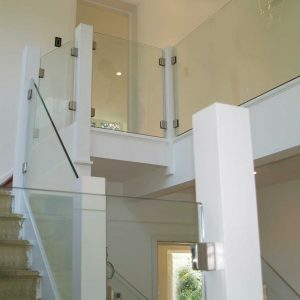 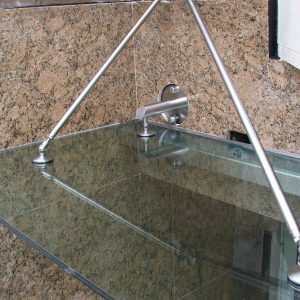 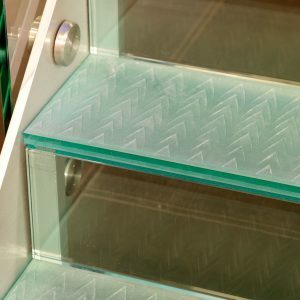 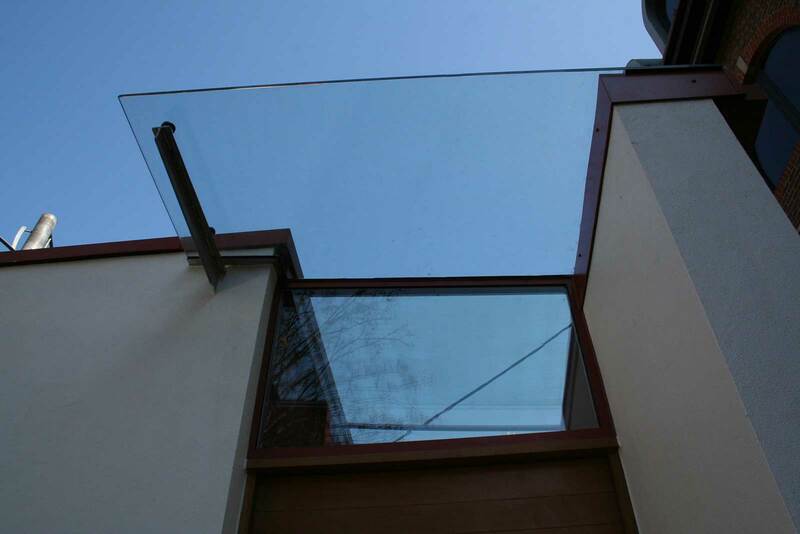 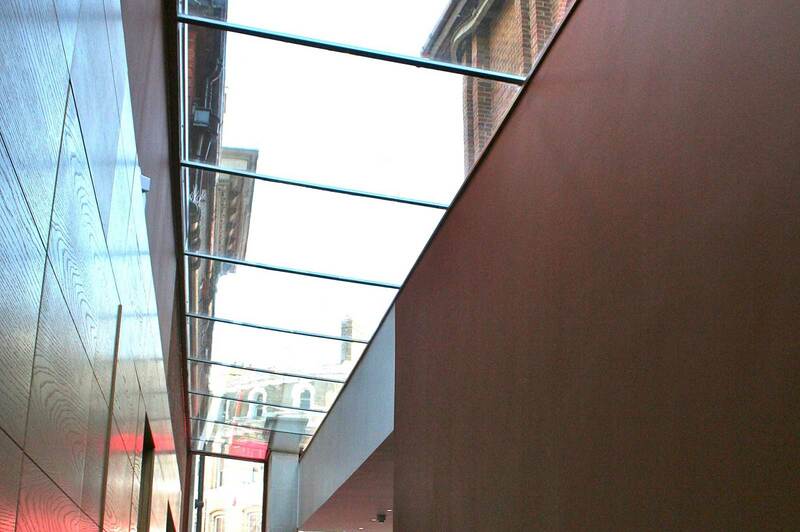 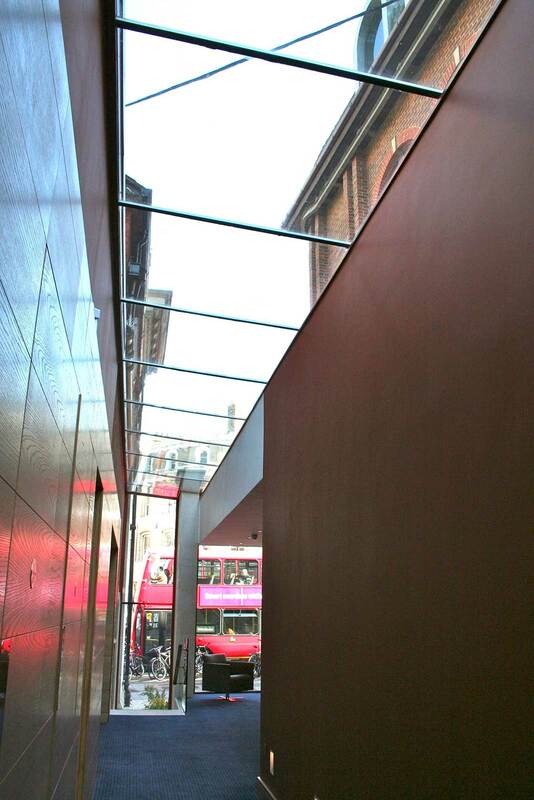 Glass Linkways provide an indirect interface between buildings of different ages or built in different styles. 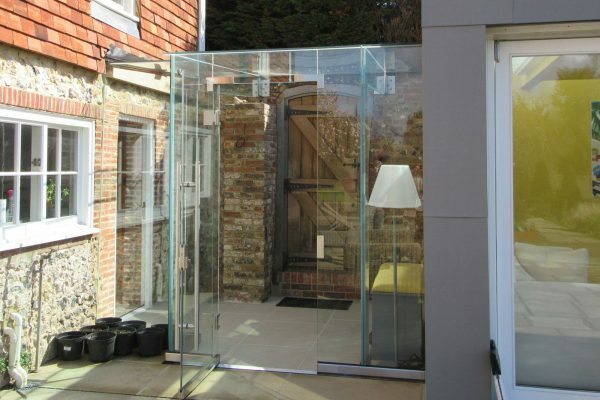 Some heritage organisations stipulate a glass linkway to provide a visual divide when adding an extension to a listed building.